Oh yes, I’ve played around today! I got a large bag of vinyl yesterday and started today by altering the bathroom mirror. 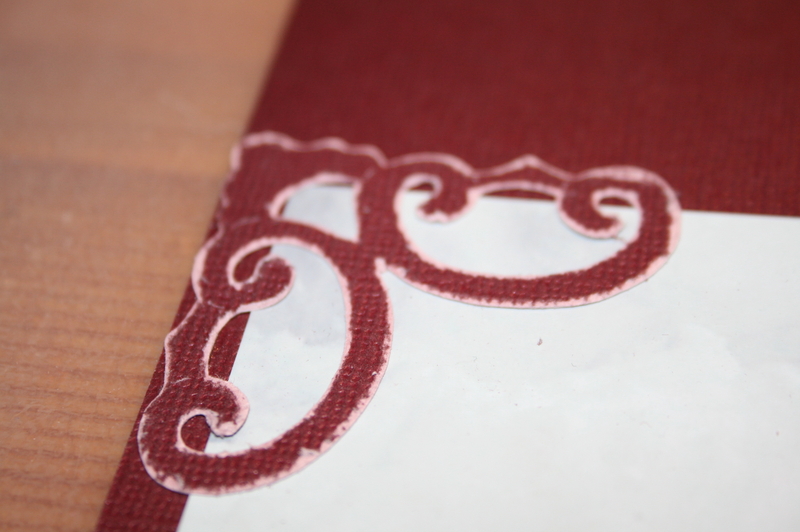 The vinyl is frosted transparent, and the pattern is a BossKut digital die for the Gazelle. and this second one a Bombshell stamp. Names and numbers cut with the Gazelle. 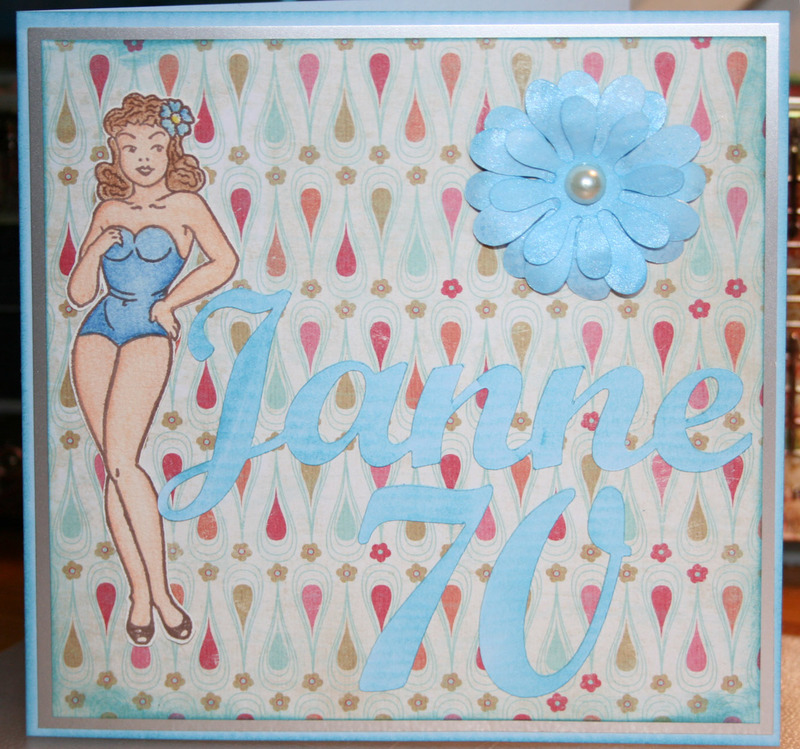 Papers are MME Pretty Please for both cards, cardstock from Fabriano. The pearls are from Basic Grey. OK, I use stamps, too! I haven’t been much of a stamper. I have mainly used background stamps, and not those to color. Now I have! Got these lovely Sweet Pea stamps from Crafts and Me in UK. 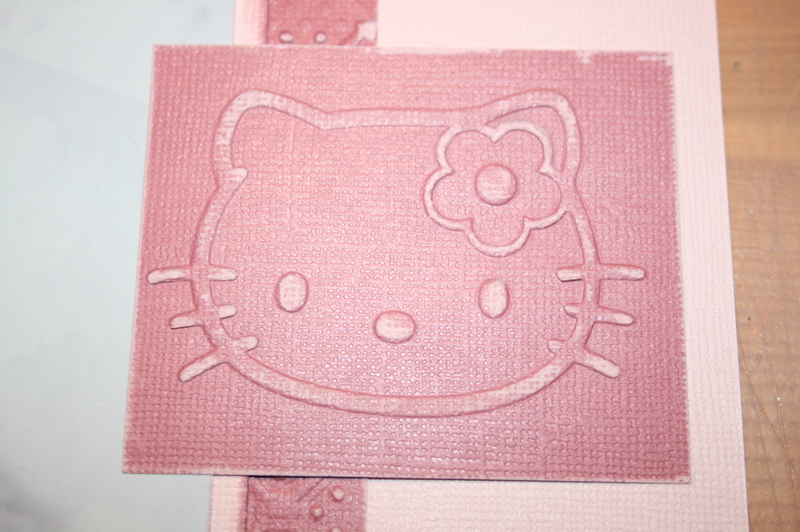 This was the first stamp I got – now I have another five… I really like them! Some time ago I got me a plate of Bombshell stamps, too. 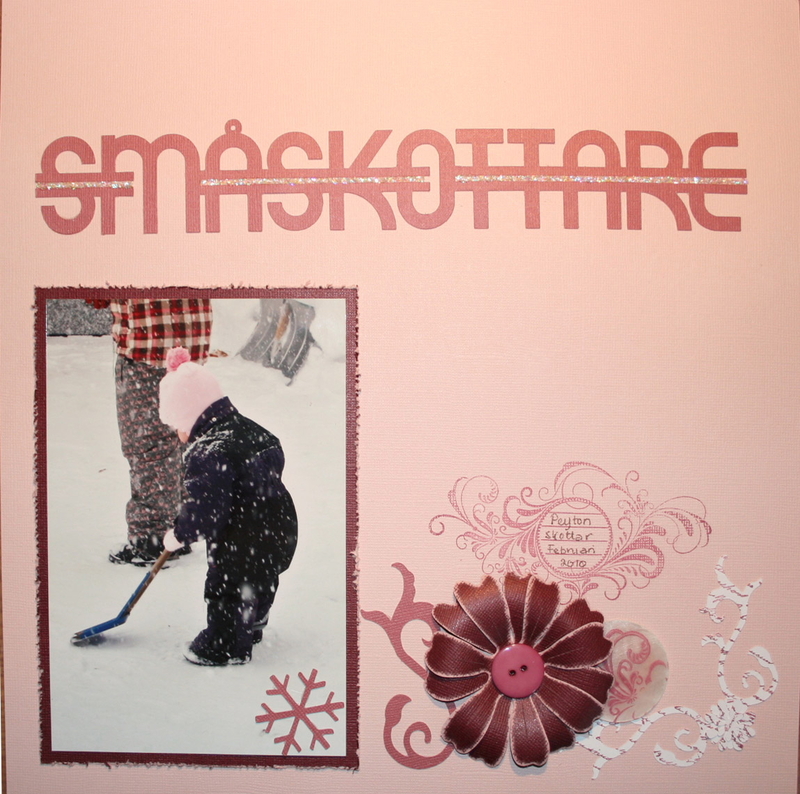 I bought them from Hobby & Hantverk here in Sweden, but you can find those at Crafts and Me, too. 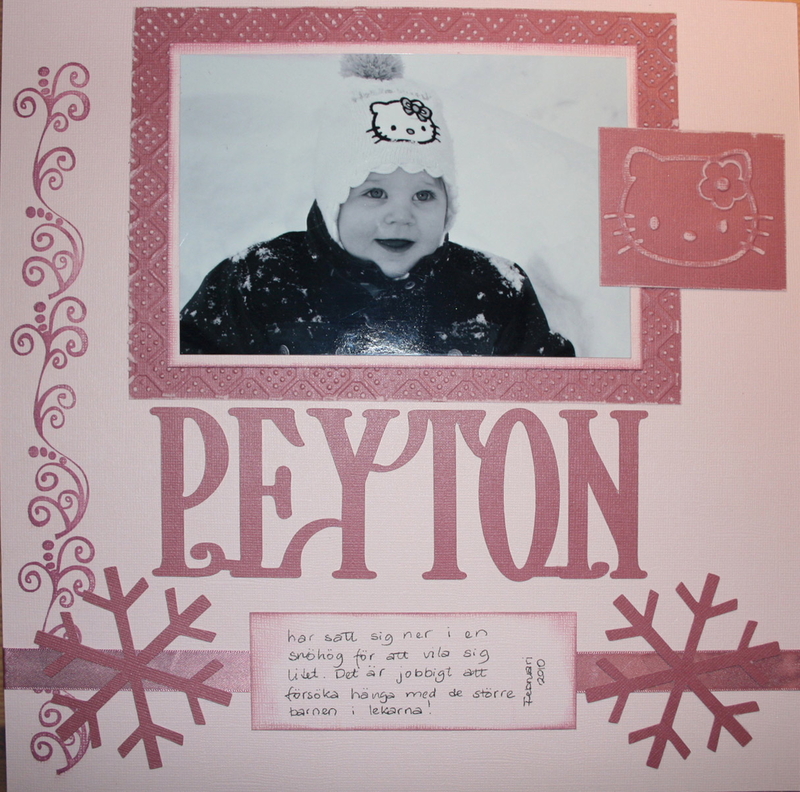 The sentiments are from a Kraftin’ Kimmie plate, also available at Crafts and Me. I had a pad of Core’dinations Black Magic in my drawer for a very long time. I didn’t use it much, besides it was hard to get here in Sweden, black isn’t my color when I scrap – I like to dress in it, but that’s all. Anyhow I got me a few pads of the All in the Family series, and started working. 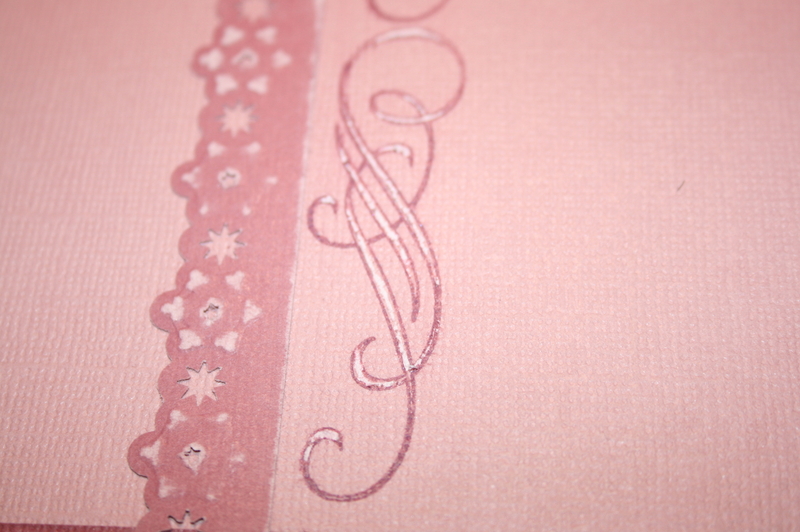 The first one I used was Dusty Roses, what a color scheme! Love it! The flower is a BossKut digital die, Daisy. 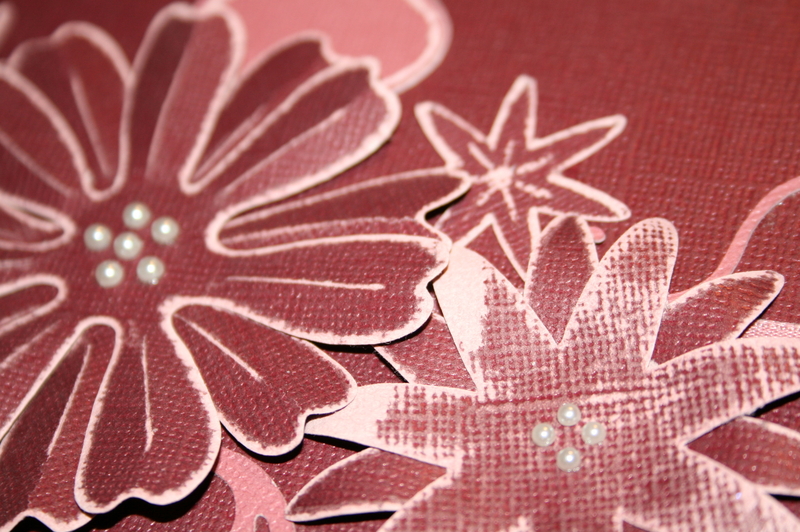 Craft Too’s embossing folder and the dew drops from CropStop. Core’dinations sanded with sanding block. 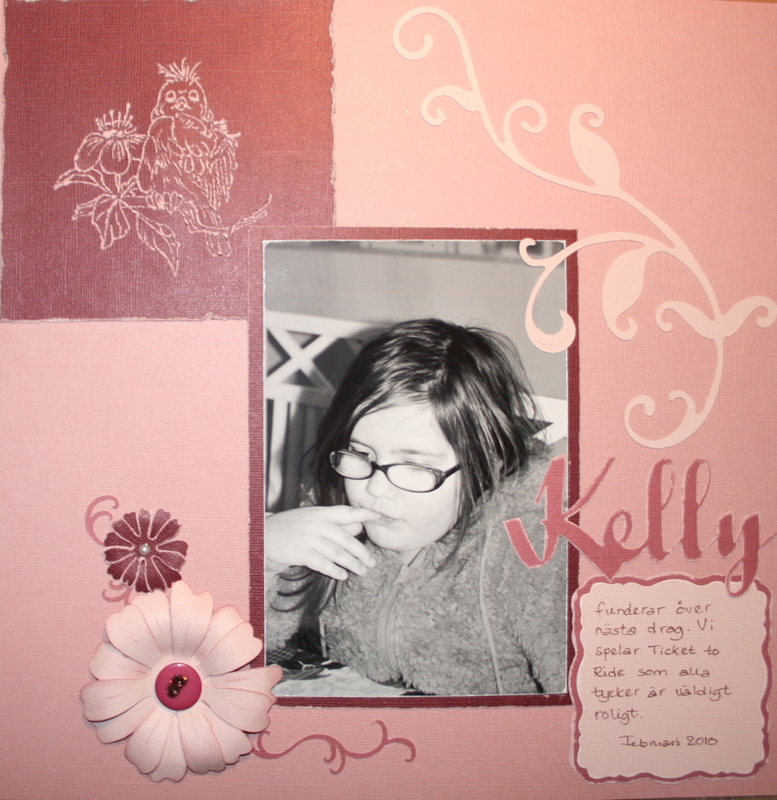 The bracket frame is my own design, created with Funtime Scrapbooking, the program that comes with the Gazelle. 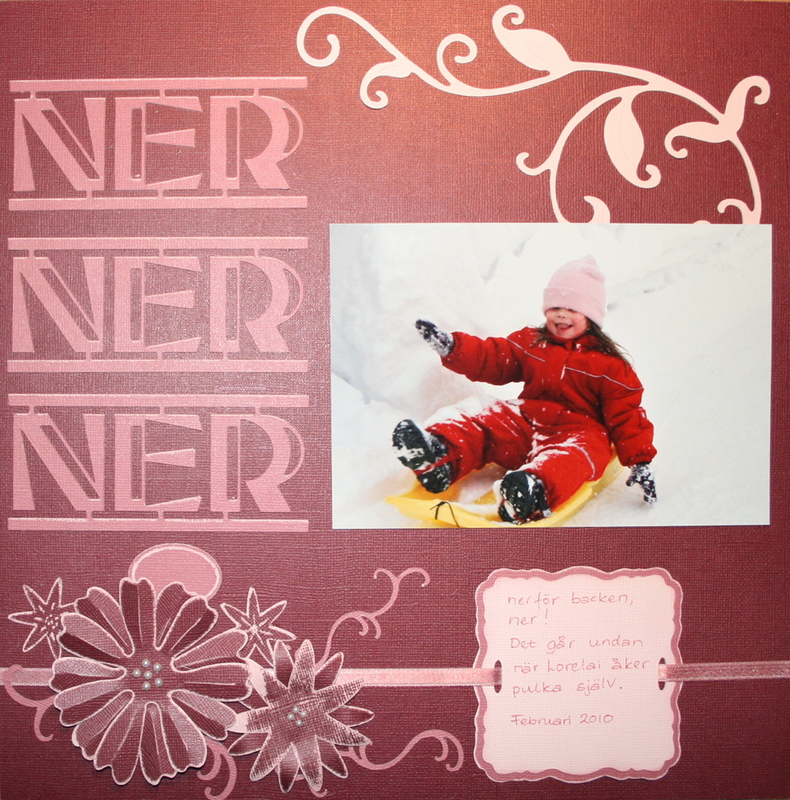 Another digital die from BossKut, the edges sanded with a Chizzel-It tool (Provocraft). Digital dies from BossKut and my own designs, some sanded, some not. Kraftin’ Kimmie text stamp, available from Crafts And Me. The half pearls are all Kaiser. 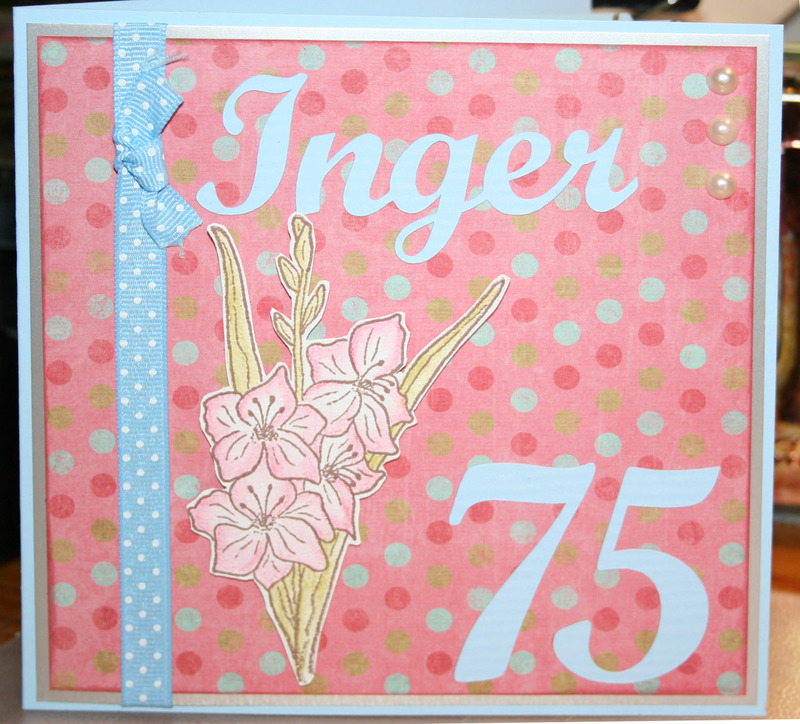 BossKut digital dies and my own designs, and a stamped (?) 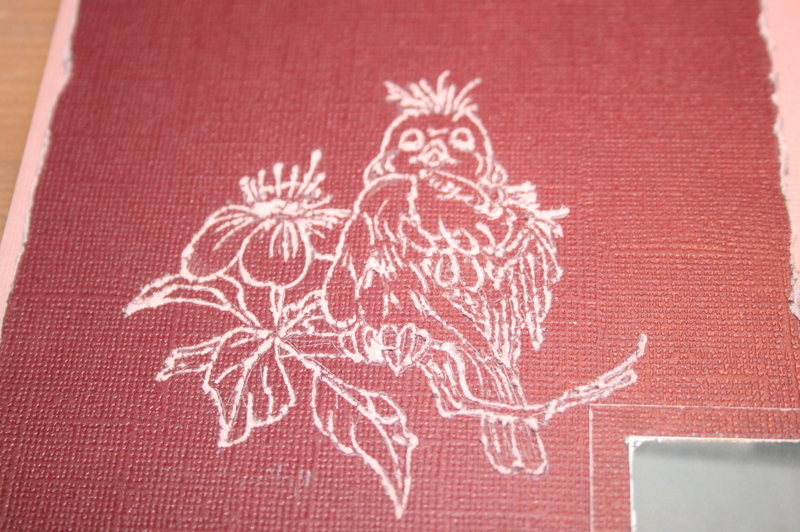 bird from Stamps Happen. So what’s the catch with the bird? Well, it is stamped… and then engraved! I used the Chizzel-It tool for this. 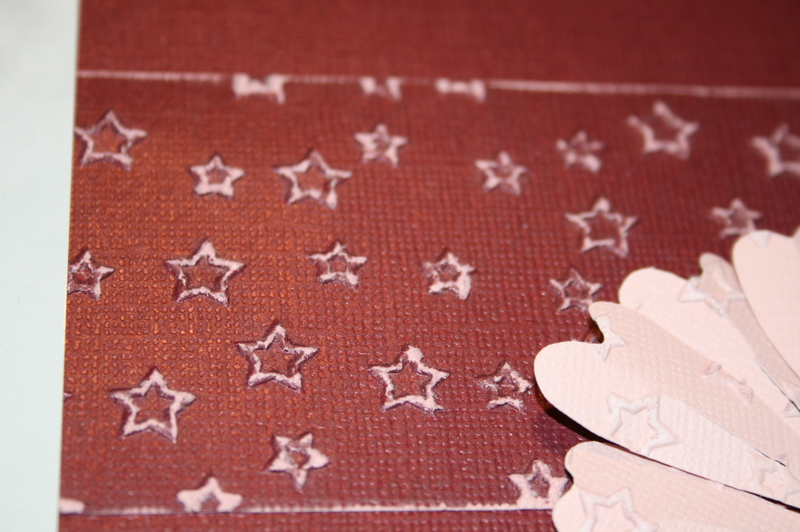 Besides Core’dinations, a shell, a button, stamps and stamp pad, a little stickles is used. Core’dinations, stamps, stamp pads and a few basic stuff will take you a long way! Core’dinations, Kaiser pearls and a ribbon. Different impressions just by sanding in different ways! 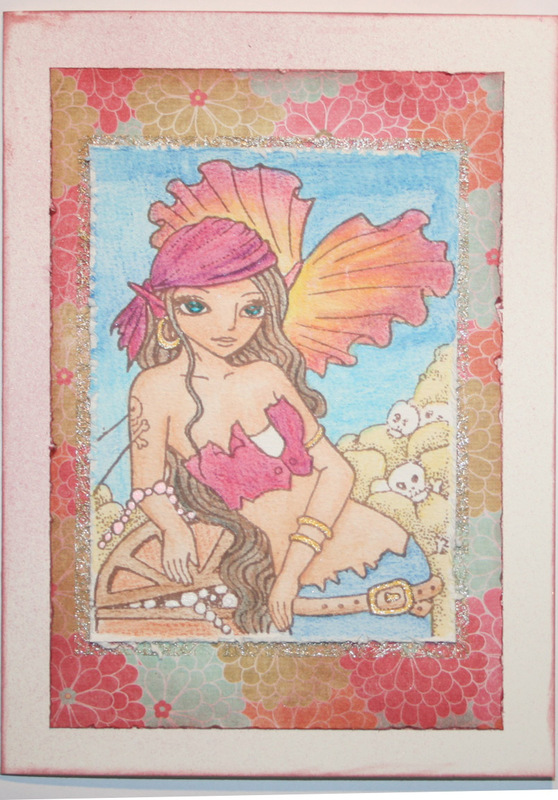 Core’dinations and digital dies, a little distress inks on the lighter edges. 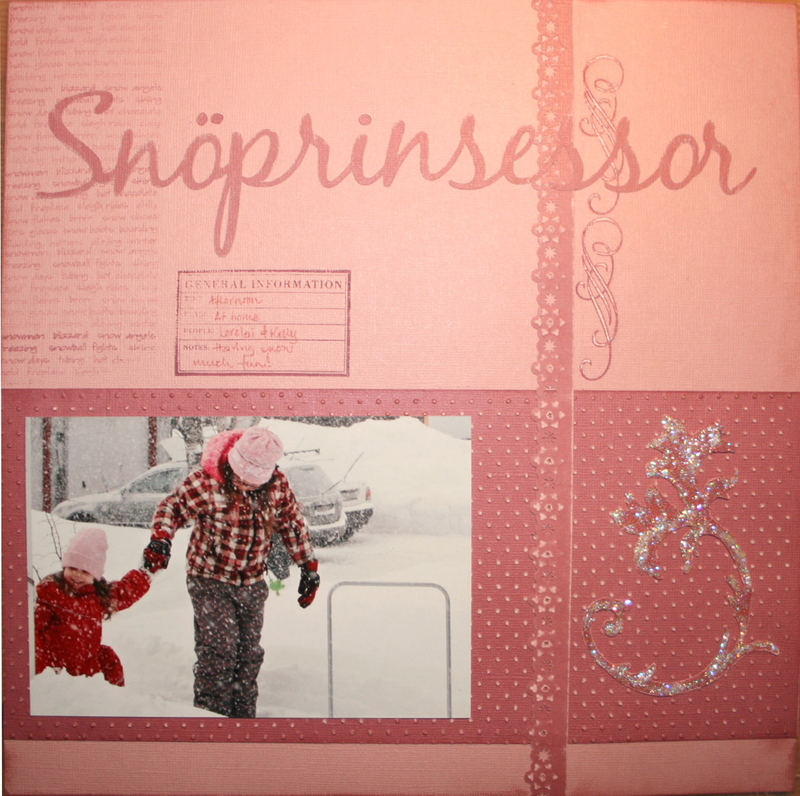 Core’dinations, digital dies, embossing folders (Sizzix) from CropStop, ribbon, stamps and stamp pad. I think the stamp is a 7Gypsies. 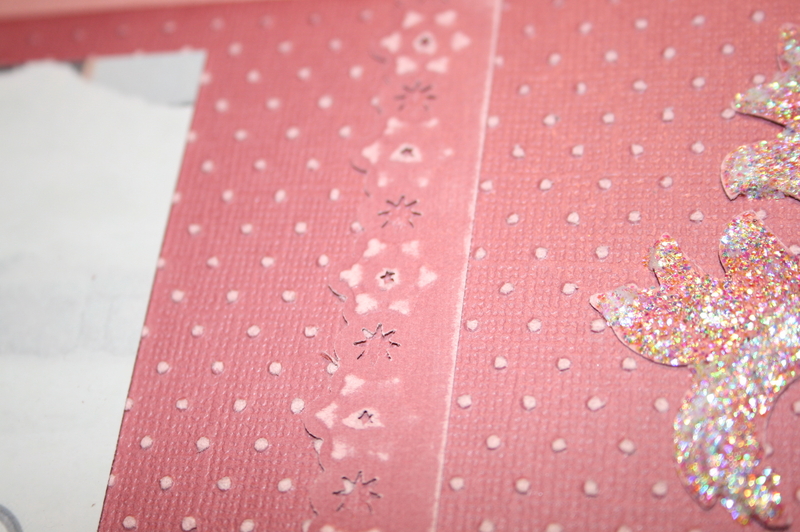 I bought a set of Hello Kitty embossing folders (Sizzix) from CropStop. 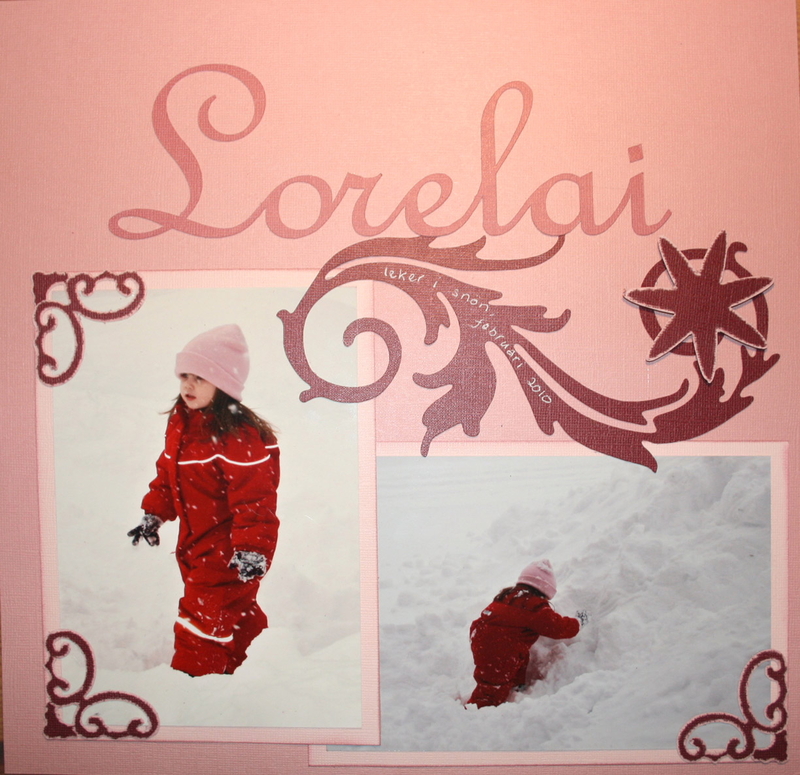 Not much extra added – I used digital dies, stamps, Cuttlebug embossing folders and a Martha Stewart embossing punch. 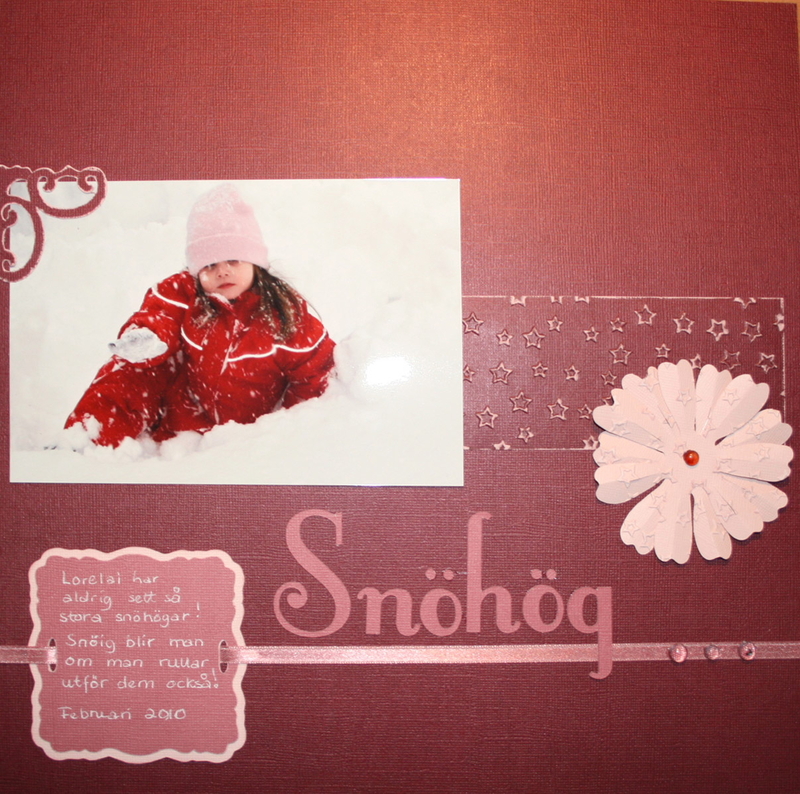 Embossing folders and punches available at CropStop and Bumblebee. 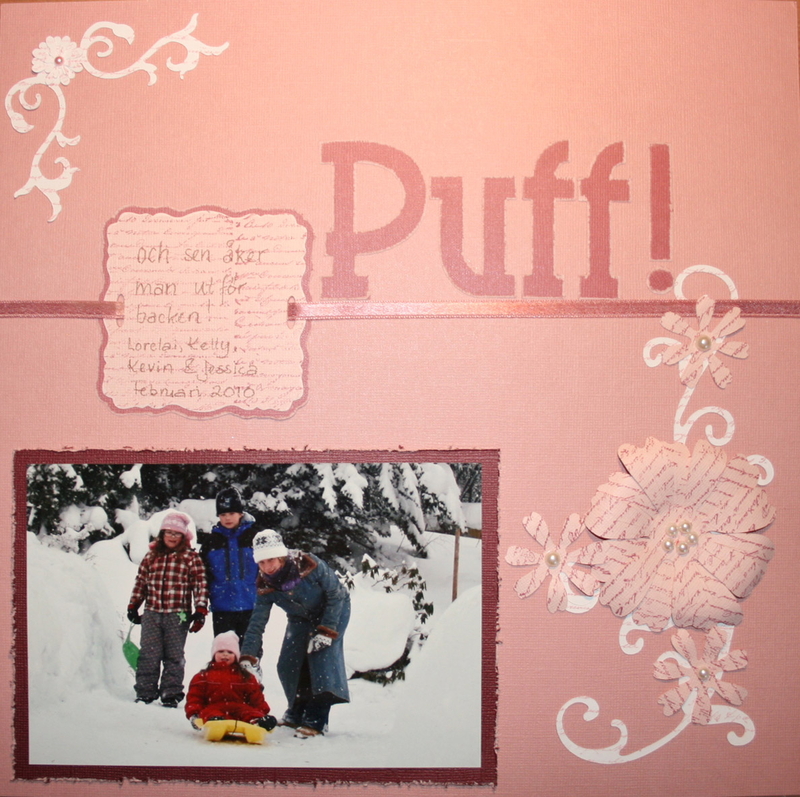 Punch, embossing folder and a sanding block. A Technique Tuesday stamp, where I have highlighted some areas by scraping off the top layer of the cardstock to reveal the core by using a hobby-knife. Core’dinations Cardstock is available from CropStop and Bumblebee – they carry different series so it’s worth having a look at both places! 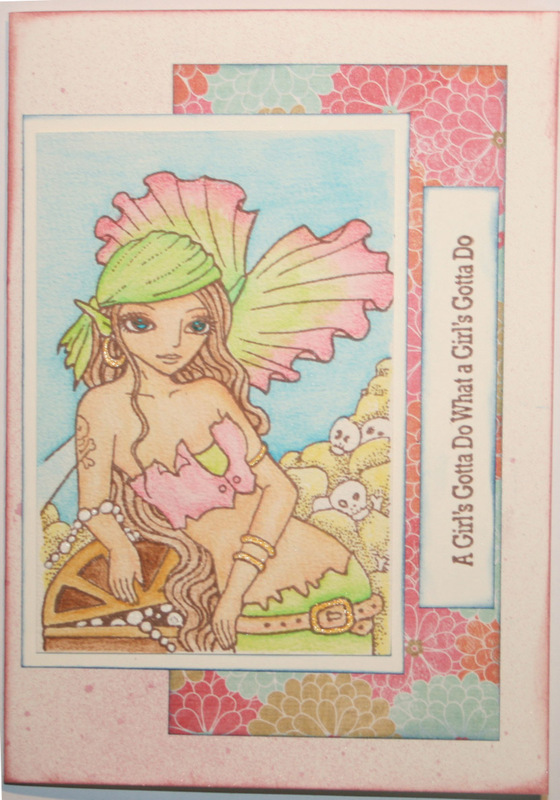 Will be back with more creations with Core’dinations cardstock – this is now a staple supply in my craft room! 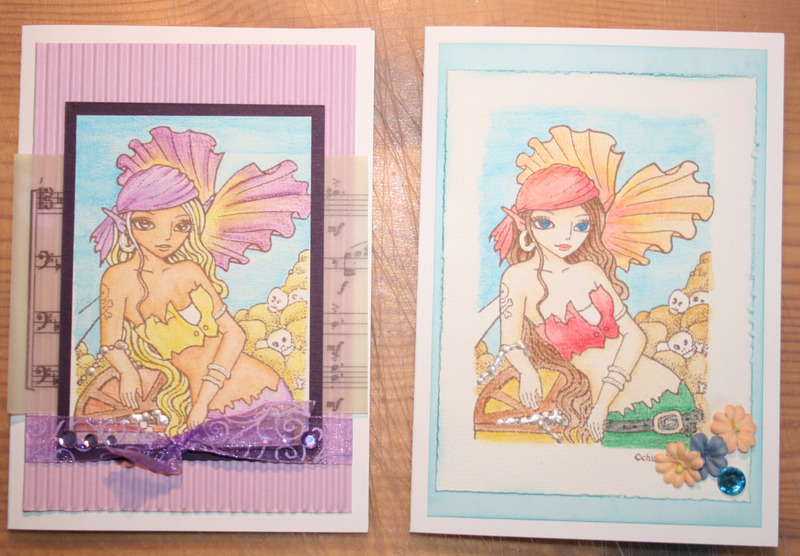 I still have lots of cardstock left from that pad, so there will be a few more LO’s and some cards, too!